Wat is dit voor site? Wij zoeken de goedkoopste boeken op internet. 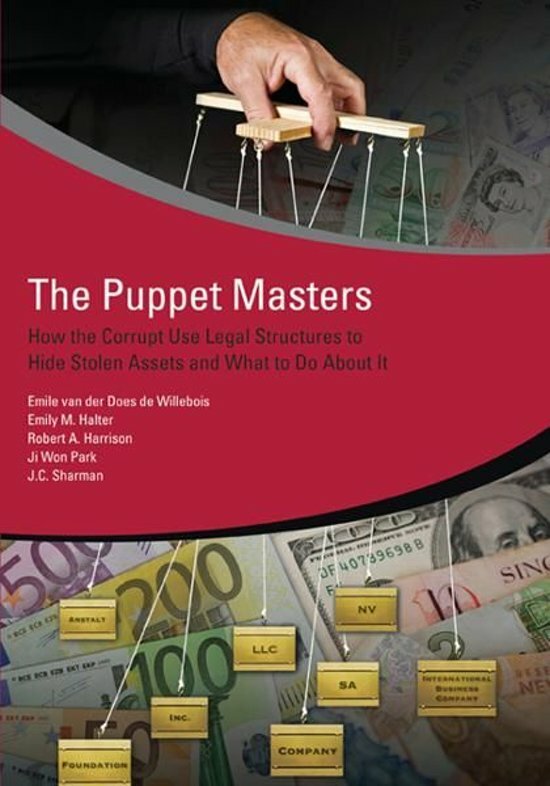 The Puppet Masters: How the Corrupt Use Legal Structures to Hide Stolen Assets and What to Do About Itvonden we het goedkoopst op Bol.com voor €16.99. We hebben gezocht in nieuwe en tweedehands boeken. Rechtsonderaan de pagina kan je het boek direct bestellen	via Bol	.com. Billions in corrupt assets, complex money trails, strings of shell companies and other spurious legal structures. These form the complex web of subterfuge in corruption cases, behind which hides the benefi cial owner—the puppet master and benefi ciary of it all. Linking the benefi cial owner to the proceeds of corruption is notoriously hard. With sizable wealth and resources on their side, they exploit transnational constructions that are hard to penetrate and stay aggressively ahead of the game. Nearly all cases of grand corruption have one thing in common. They rely on corporate vehicles — legal structures such as companies, foundations, and trusts—to conceal ownership and control of tainted assets. The Puppet Masters: How the Corrupt Use Legal Structures to Hide Stolen Assets and What to Do About It takes these corporate vehicles as its angle of investigation. 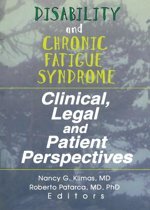 It builds upon cases, interviews with investigators, corporate registries and fi nancial institutions, as well as a "mystery shopping" exercise that provide factual evidence of a criminal practice. This approach is used to understand the nature of the problem and design policy recommendations to facilitate the investigative process by unraveling the complex world of corporate vehicles. This report is solidly built on step-by-step arguments and designed to deliver practical, applicable, and well substantiated recommendations. It is intended for use by policy makers in developing national legislation and regulation as well as international standard setters. It also provides helpful information for practitioners engaged in investigating corrupt offi cials and academics involved in the study of fi nancial crime.